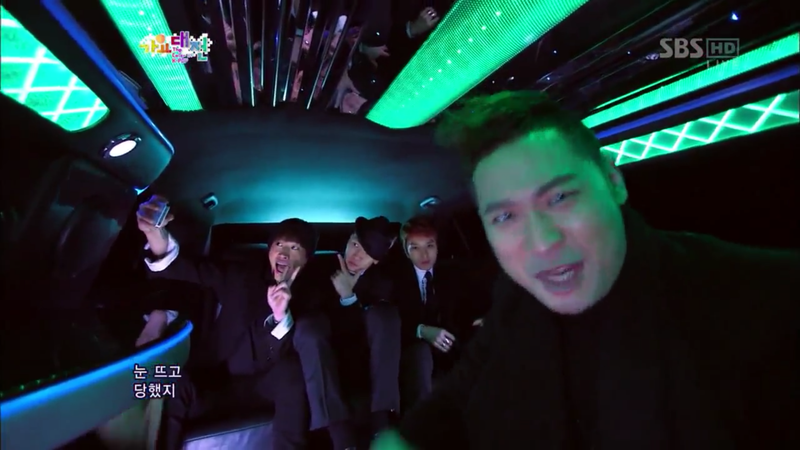 Mithra Jin, and Dynamic Duo (who I fell hard for at Kcon this year.) To see all of these musicians working together but allowed their own turns to shine? It was a great collaboration and I honestly couldn’t tell you how many times I listened to this song — or even more surprisingly who’s part I enjoyed more. As I’m a giant Tablo-head you’d think I’d right out of the box say him, and my gut says ‘just say it’ but if I actually put my head to it, I couldn’t say who I liked more. And that is the marks of a good group. Downside. Apparently they were here to performa while back, and not only did I not go, I maybe, possibly, (okay probably definately) sneered at the suggestion. I know, I know, I kick myself for it now. 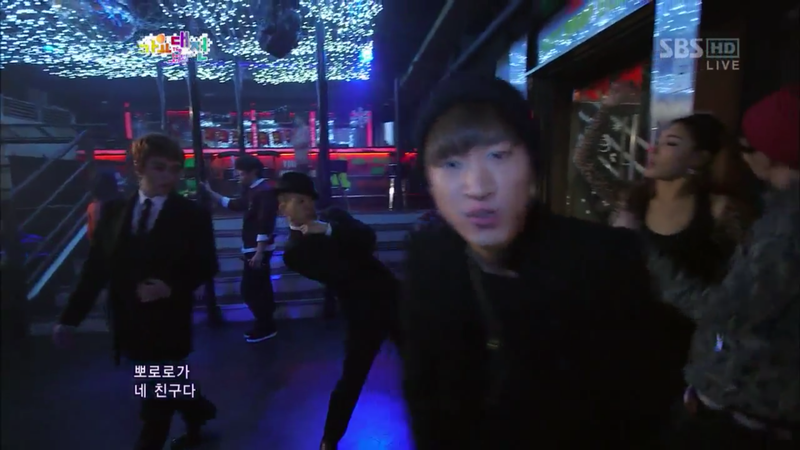 Apparently this was filmed for an SBS awards program 4 years ago. 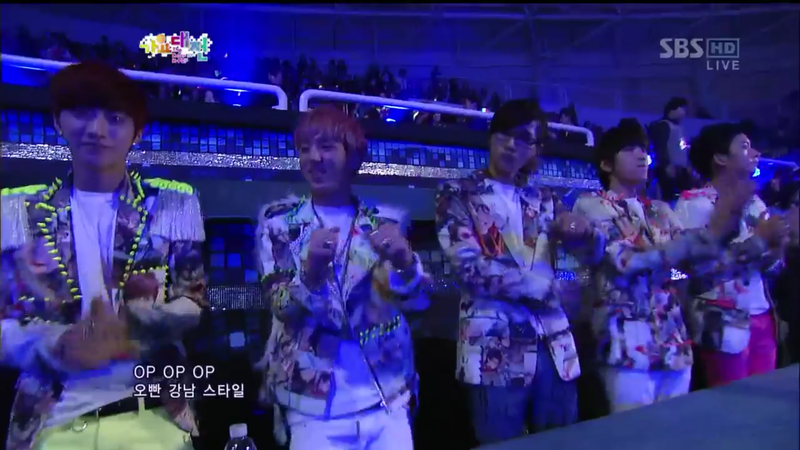 Take a look, you can see baby B1A4 in the background.